When I walk into a classroom as an instructional coach, my eyes scan the room as I observe the kids’ actions and expressions. First, I look for kids who need something in order to be engaged. A student without a pencil? I’ll hand her one. A child sitting in the back of the room and not writing down the notes? I’ll ask if he needs to move closer to see. Once all kids are equipped to engage, my focus shifts. As the teacher releases students to attack an area model multiplication problem (4 x 12), I take inventory of the room. Some students don’t know where to start because they are having trouble decomposing the number 12 into one (10) and two (1)s. The teacher sees them too, and is already tapping students on the shoulder as a silent signal to come to her table and work with her on this skill. I continue to take note of students she has not identified to work with her. I notice that many of them are either not representing the math problem by drawing an area model at all, or their area model is drawn incorrectly. After asking a few students about their drawings or missing drawings, I determine most of these students are good multipliers. However, some don’t see the value in representing the problem as an area model, and some don’t know how to start. I decide to bring the group together to talk about why we are using an area model to represent the problem, and I ask the students to instruct me on how to draw the model for a practice problem. I mimic some of their approaches so they can critique my work. For example, I draw disproportionate pieces for the model and ask students if that’s acceptable or not. My goal is to uncover their thinking and provide the tools students need to move forward. As we work through the process together, I make sure that each student successfully draws a model before moving on again by themselves. When I debrief with the teacher later, I focus on my student-centered observations and ask about her impression of student understanding. I ask questions about specific students. “Ricky seemed like something was bothering him today. I think he understands how to multiply and even how to represent the problem using an area model, but he was not motivated to try it out today. Do you know if anything is going on for him?” “Gabby was able to multiply and draw the area model, but at first the representation of the ones in her model was disproportionately large as compared to her ten. After I asked her about it, she was able to tell me that the ten should be much larger than the two ones and correct her drawing to be more proportionate." As we compare notes, we find patterns in student thinking and discuss the strengths students exhibit as well as student needs that can be supported through instruction over the next few days. I find the teachers I work with thoroughly think through their lesson plan and their instructional strategies. They reflect heavily on their instructional moves and interactions with kids. 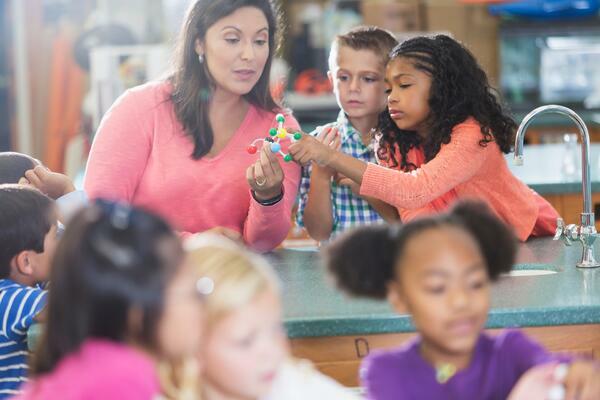 But, when serving a classroom full of students, all teachers benefit from another set of kid-observant eyes to reflect on the engagement and understanding of all kids and plan for instruction that equips and empowers each student. Connect with a teacher you’ve worked well with previously. Discuss the teacher’s unit or lesson goals and obtain a copy of the seating chart. Agree on the specific feedback the teacher wants and you will provide about student understanding. Determine a time to visit class to observe and engage with kids, and another time to reflect with the teacher on your feedback. 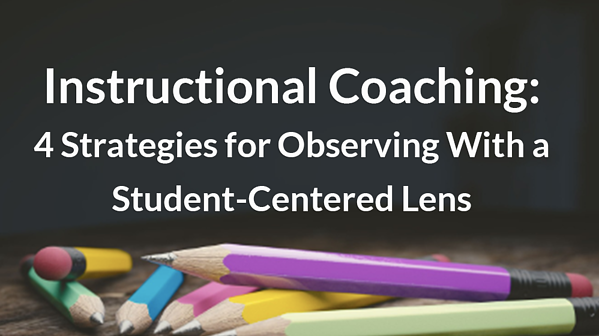 Whether observing with a student-centered lens is a central part of your practice, or you are trying this approach for the first time, I’d love to connect with you! What is working for you? What would make this practice even more effective? Feel free to let us know in the comments section below. 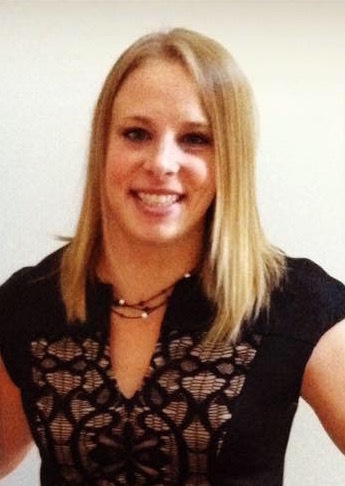 Lauren Boardman is an instructional coach at Hawthorn District 73 in Illinois, but started her career teaching middle school English Language Arts. She enjoys engaging in collaborative professional work in schools, connecting with innovative educators, and working alongside students.